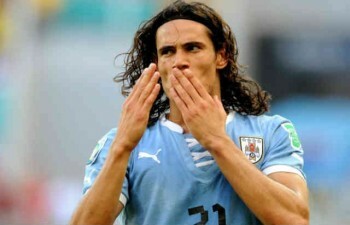 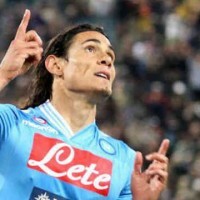 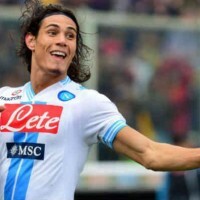 After the transfer of Edinson Cavani PSG, Naples has struggled in the market for a new striker. 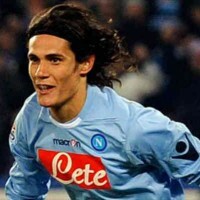 That's done, it's Gonzalo Higuain. 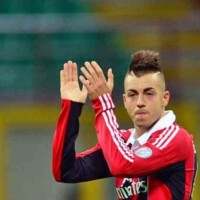 The vice-president of AC Milan, Adriano Galliani told the Italian channel 7 Gol refusing an offer of €30 million to Stephan El Shaarawy. 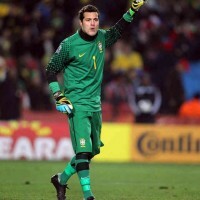 Julio Cesar is close to engage with Naples, according to Gazzetta dello Sport. 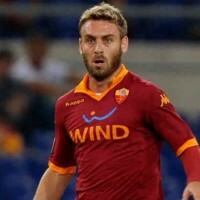 De Rossi has announced departing from AS Roma. 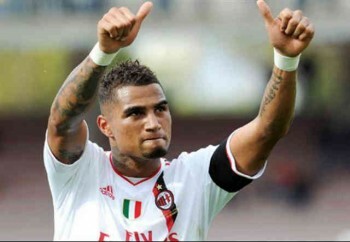 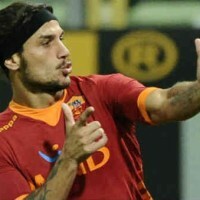 True to his club, the Italian international still causes much envy. 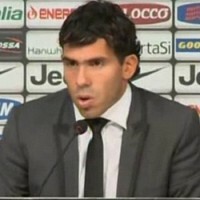 Juventus has reached an agreement with Manchester City for the transfer of Carlos Tevez.